For Rowley, things just weren’t adding up. “Gov. 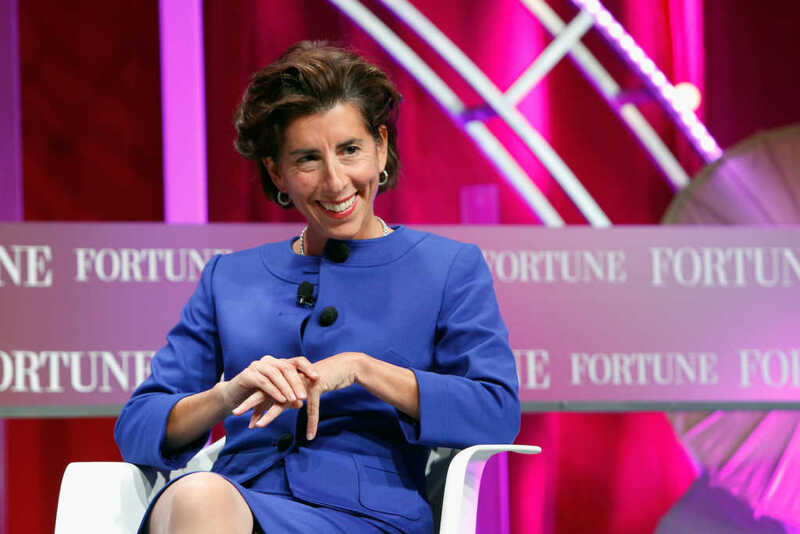 Raimondo claims to be Catholic and is publicly lobbying for Rhode Island to pass radical abortion legislation,” the mother of two said. This, it should be noted, is not the first time Raimondo has faced blowback over her support for abortion, which is anathema to Catholic Church teachings. In 2014, LaSalle Academy, Raimondo’s Roman Catholic alma mater, removed the then-candidate’s photo from its collection of noteworthy graduates over her support for abortion. As for Rowley, on Tuesday, she and her husband testified before the House Judiciary Committee at the State House, arguing for the defense and protection of unborn children. Rowley has also turned to Facebook to encourage her friends and followers to participate in her “me, still me” photo campaign, in which people take an ultrasound image of themselves and place it next to a photo taken after their birth.